Nation Shield is the official journal of UAE Armed Forces and the official media partner of IDEX, Dubai Airshow, UMEX, ISNR, SOFEX, DSA, DSEI, FIDAE, Eurosatory, Airport Show, Abu Dhabi Airshow, Farnborough, Euronaval and many other international exhibitions and conferences. 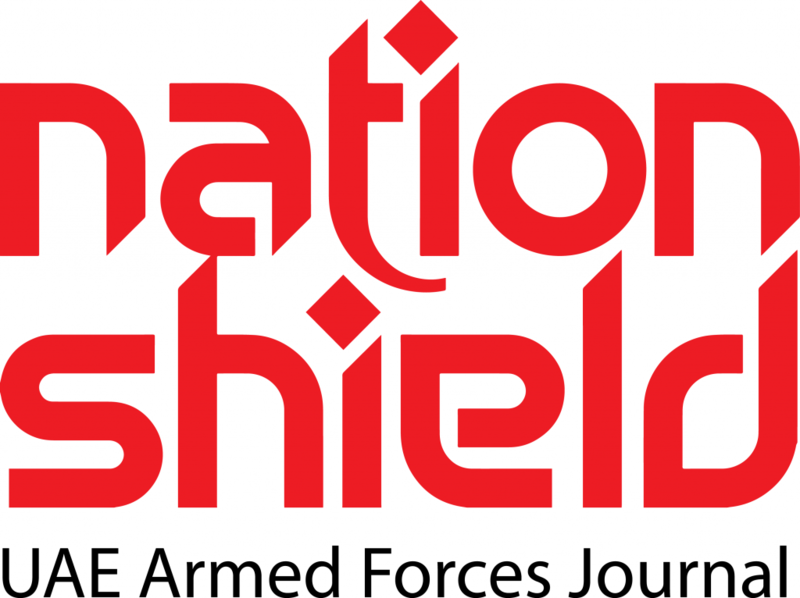 Established in 1971, 45,000 copies of Nation Shield is published every month by the UAE Armed Forces. Public distribution is carried out through agents who circulate directly to selected readers, while private distribution is channeled as complimentary copies sent to top-ranking military and civil officials in UAE, their counterparts in the Arab Countries, government departments, embassies, academic institutions, research centers and to international organizations. Nation Shield publishes show dailies during IDEX, UMEX and Dubai Airshow. Please visit www.nationshield.ae to know more about us.